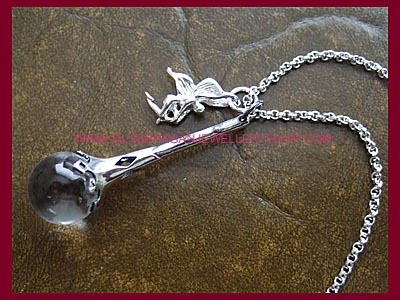 Beautiful crystal ball scrying wand pendant with a silver fairy charm necklace with exquisite silver detail. 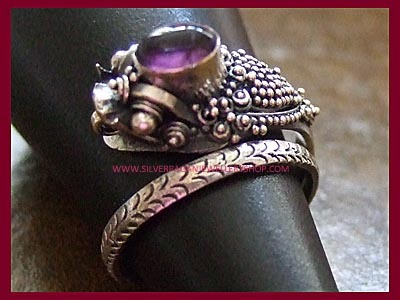 The crystal ball is set in sterling silver which has been carved in places to allow the light to shine down through the wand to give the ball more clarity. 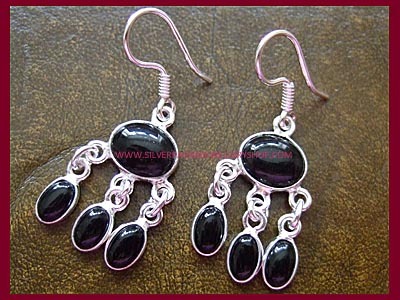 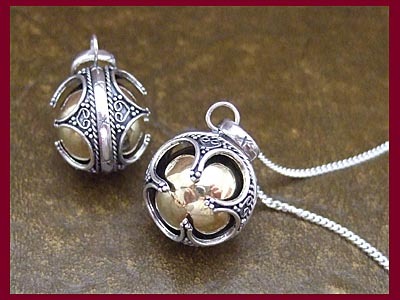 The overall length of the pendant is 40mm including the 12mm crystal ball. 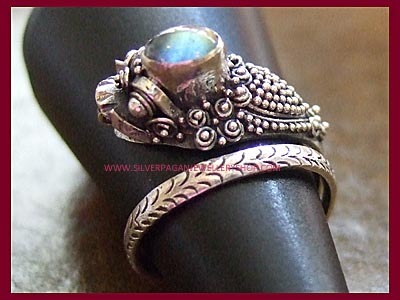 This is a very beautiful and unusual scrying pendant and we love it!